15 drink tokens, N/A beverages, food, games, entertainment, camaraderie, and fun! Additional tokens will be available at the front gate. However, we’ve found that they’re rarely needed. Proceeds benefit The United Way of Delta County! We also provide a donation to the Ford River Volunteer Fire Department. DDs get in FREE, and can still partake in all portions of the event except for the beer/wine. Everyone must present ID for entrance, even you. Can my teenager DD for me? All entrants must be 21. It’s welcome and encouraged that they pick you up after the event, however. 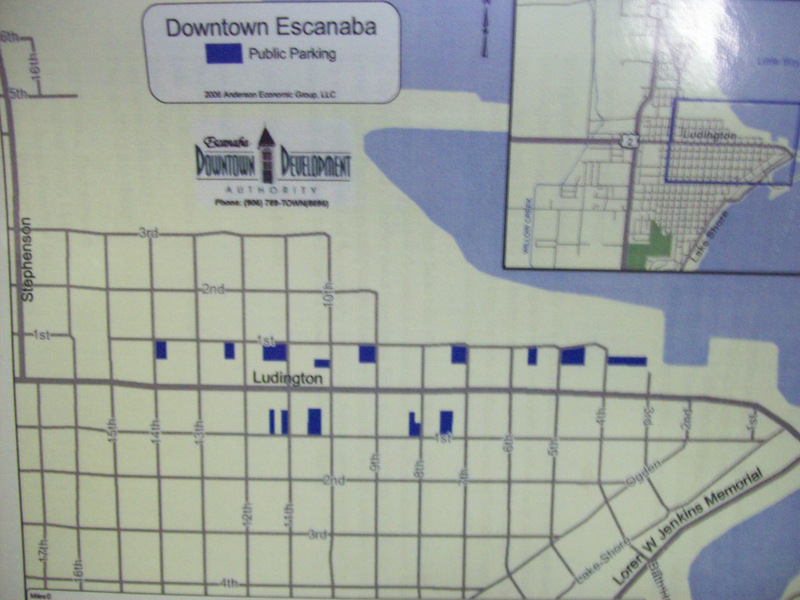 You may park and leave your car overnight at any DDA parking lot (Map), or where legal on any side street. My own beer? – No outside alcohol is permitted. Don’t worry, we’ll have plenty! My dog? – No, sorry. We love dogs, but there are a lot of people at this event and we’d hate to see him/her get stepped on! Service animals are of course welcome. I ordered tickets online and requested that they be shipped to me, but I didn’t receive them. What do I do? I ordered Will Call tickets online, but never got a confirmation e-mail and/or can’t find it. Sorry, we are not offering refunds. Please find a friend to give your ticket to!